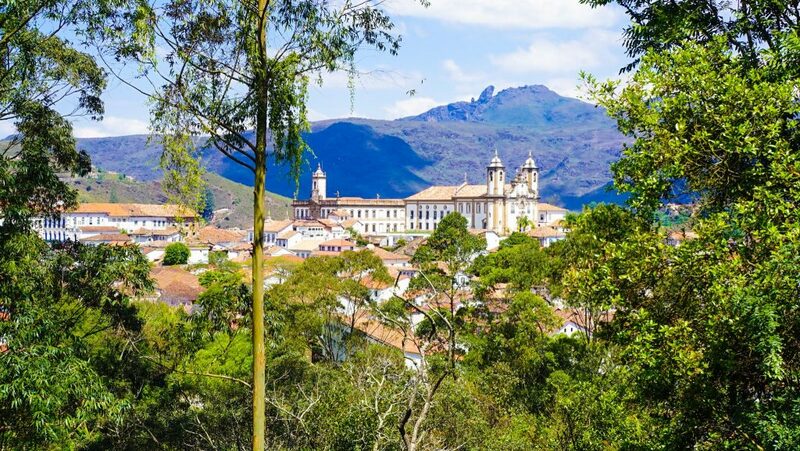 Ouro Preto in Brazil: The True El Dorado! 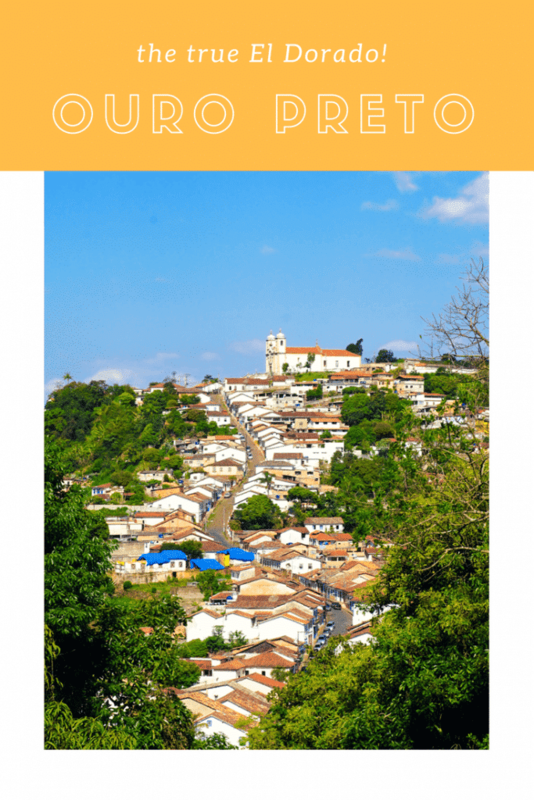 Ouro Preto in Brazil – The True El Dorado! 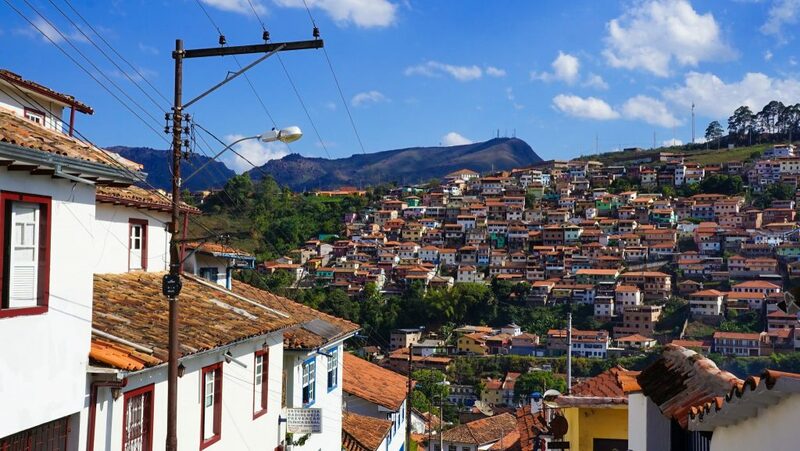 Ouro Preto in Brazil is a former colonial mining town and UNESCO World Heritage Site (my #223!) 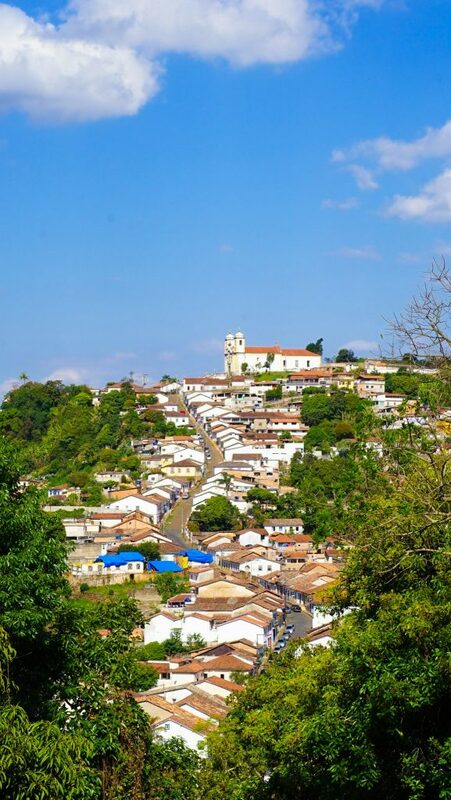 located in the Serra do Espinhaço mountains, only a few hours south of Belo Horizonte. 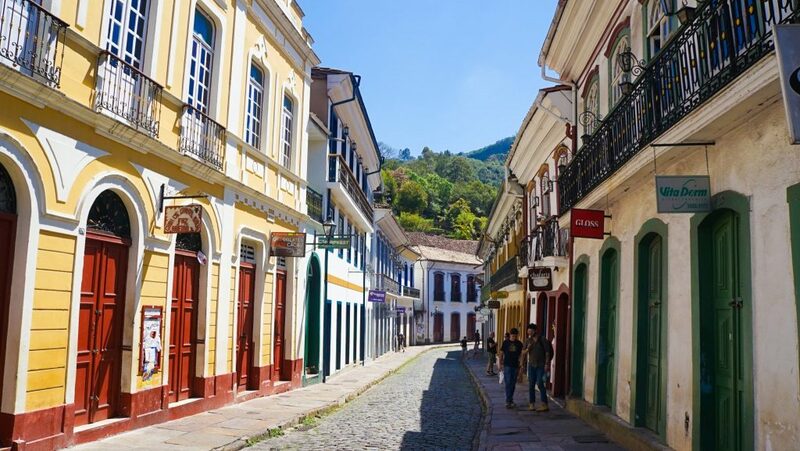 Ouro Preto was at the heart of the Brazilian gold rush and ‘golden age’ in the 18th century under Portuguese rule – the town’s name literally translates as ‘black gold’ but might as well just have been called the true El Dorado or “City of Gold”! 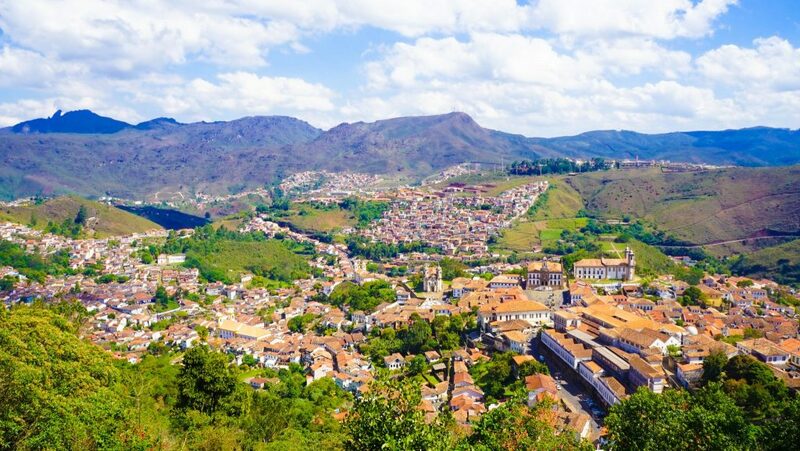 Ouro Preto was founded in 1711 with the accidental discovery of high quality, easily accessible and abundant gold here – reputably the largest deposits in the New World. The surrounding towns and states in Brazil were quickly emptied of their populations as miners filed in to try their luck out! 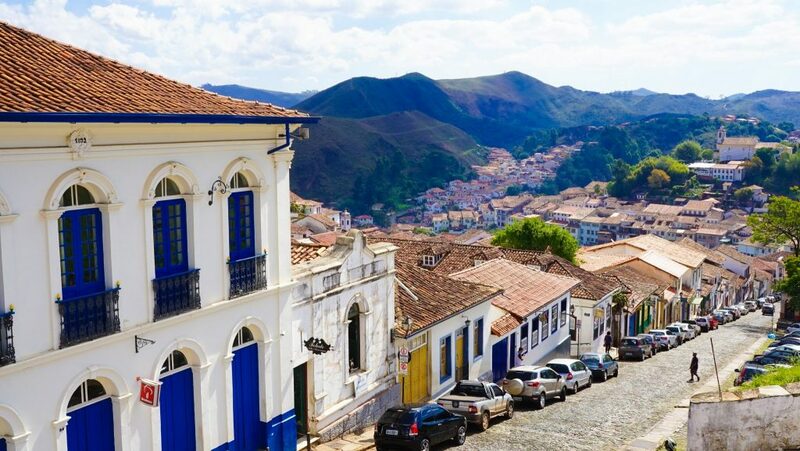 The gold rush had well as truly begun, and with it the steep slopes of the Vila Rica (‘Rich Valley’) on which Ouro Preto is found were gradually built up with the distinct curvilinear form of Baroque architecture! 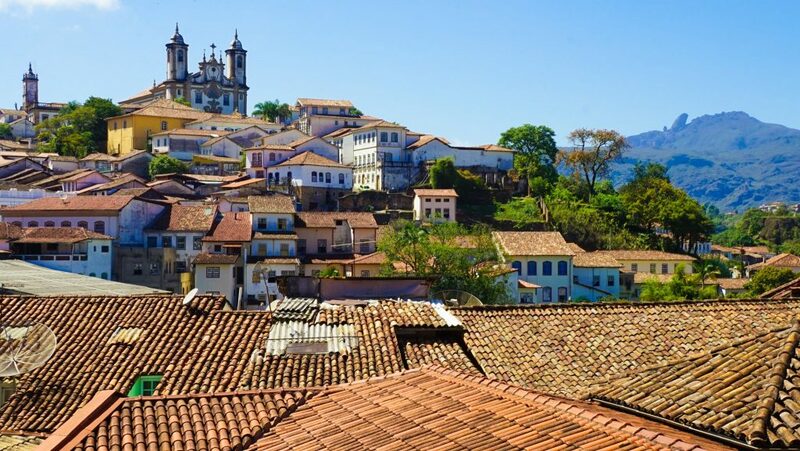 In the mid 18th century at the height of the gold rush Ouro Preto was the largest city in the New World with a population of 110,000 people – double the size of New York and 5 times that of nearby Rio de Janeiro! European, and later local, artisans attracted by the cities prosperity left their mark in the form of numerous squares, public buildings, houses, fountains, bridges and decadent churches found all along the towns winding and steep roads – Bring your best walking shoes and camera for exploring this one! In 1494 Spain and Portugal divided the New World between themselves (in the Treaty of Tordesillas), and shortly after in 1500 Brazil was first claimed and settled by Portugal. With the fusing of the Portuguese and Spanish Crowns in 1580 Portuguese colonies were quickly attacked by the three rival European powers hostile to Spain: the Dutch Republic, England, and France. Portugal, with its smaller population, was unable to effectively defend its overstretched ‘global’ network of trading posts marking the short-lived empires long and gradual decline. After the Iberian Union broke up in 1640 Portugal survived only because of Brazil, it’s most valuable colony – and it was quite to attempt to make use of it’s vast natural resources and untapped land. The Brazilian Gold Rush in the beginning of the 18th century, transformed Brazil and Portugal completely and directly leading to the formation of Ouro Preto in 1711. Over the next 100 years 106 tonnes would be extracted from the mines around Ouro Preto, guaranteeing prosperity of the colony, enriching Portugal and even helping to drive the industrial revolution in England as Portugal used gold collected as taxes from the colonists mainly to pay for industrialized goods (textiles, weapons) from England. The quinto do ouro (or “royal fifth”) was collected from all mines by the Portuguese crown as tax, however with greed and falling mine production the Portuguese increased taxes – convinced falling extraction was the result of miner theft. 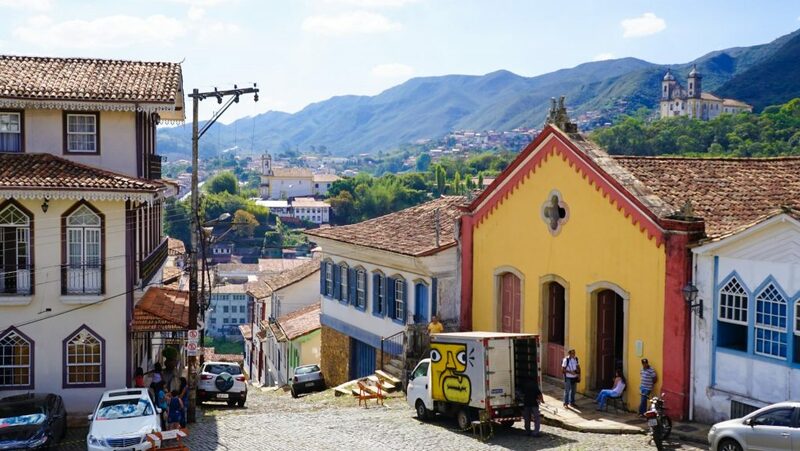 In 1798 Ouro Preto became the symbolic center of the Inconfidência Mineira – the first Brazilian independence movement – lead by a group of poets [most famously Tiradentes, meaning ‘Tooth Puller,’ for his dentistry skills], generals and others full of French Revolutionary philosophies. This group, after seeing the amount of gold being sent back to Portugal, lead an uprising against their colonial rulers which became know as the Inconfidência Mineira or the Minas Conspiracy. The rebellion was quickly squelched in its early stages and sadly Tiradentes was jailed then drawn and quartered with his head paraded around Ouro Preto. Many of his other conspirators were either exiled or killed. 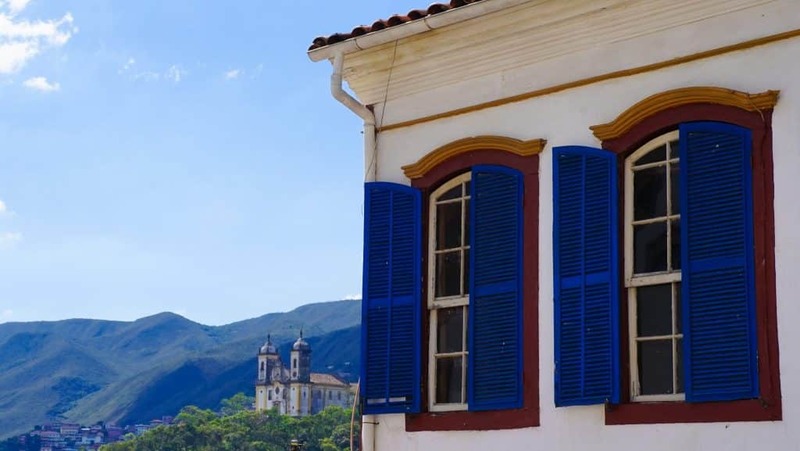 Today you can learn more about this fascinating history at the Museu da Inconfidência housed in Ouro Preto’s old municipal headquarters and converted jail which maintains the tomb of Tiradentes, provides a overview of the history of the city and some ghoulish torture instrument exhibits. The Museu da Inconfidência is definitely a must-see attraction when visiting to understand this city and its wider history in Brazil. Incase you were wondering Brazil didn’t receive its independence until 1821 but The Inconfidência Mineira was seen as an important first stage in the Independence of Brazil. In 1808 when Napoleon Bonaparte invaded Portugal the Portuguese Royal Court was transferred to Brazil and shortly after the Portuguese state officially becoming the United Kingdom of Portugal, Brazil and the Algarves with the capital was transferred from Lisbon to Rio de Janeiro – the only example of a European country being ruled from one of its colonies! The royal family returned to Portugal in 1821 but the seed was planted with the wave of independence sweeping Spanish colonies and Brazil proclaimed independence on September 7, 1821 without significant bloodshed! 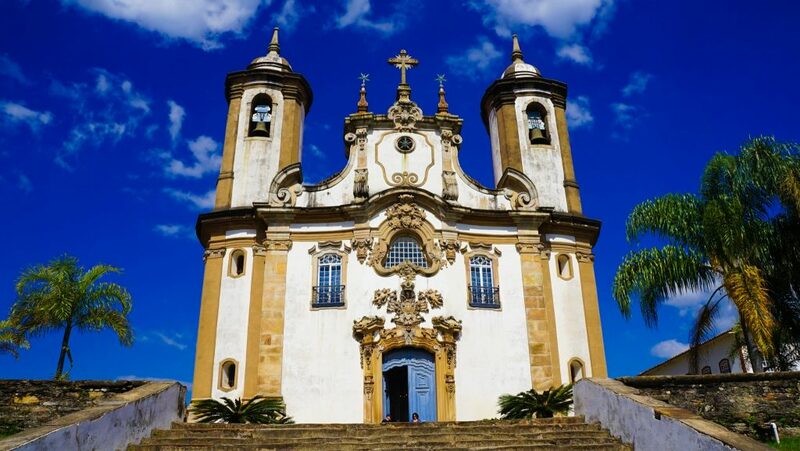 With the exhaustion of the gold mines in the 19th century, Ouro Preto influence quickly declined but many churches, bridges and fountains remain as a testimony to its past prosperity and the exceptional talent of the Baroque sculptor Aleijadinho – famed throughout Brazil even today! 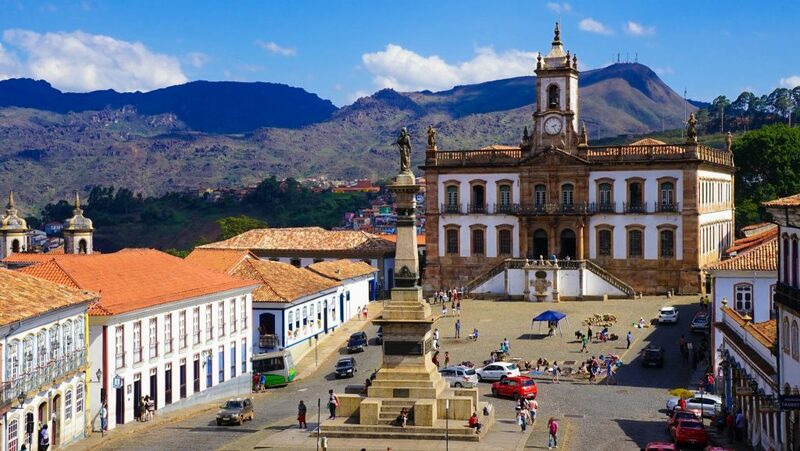 The moving of the state capital to Belo Horizonte was the final blow and left Ouro Preto as a forgotten and isolated outpost, for the better part of the 19th and 20th centuries. Economic decline meant this city was largely untouched, preserving the original colonial constructions and unique urban design you can immerse yourself in today! Love the photos? 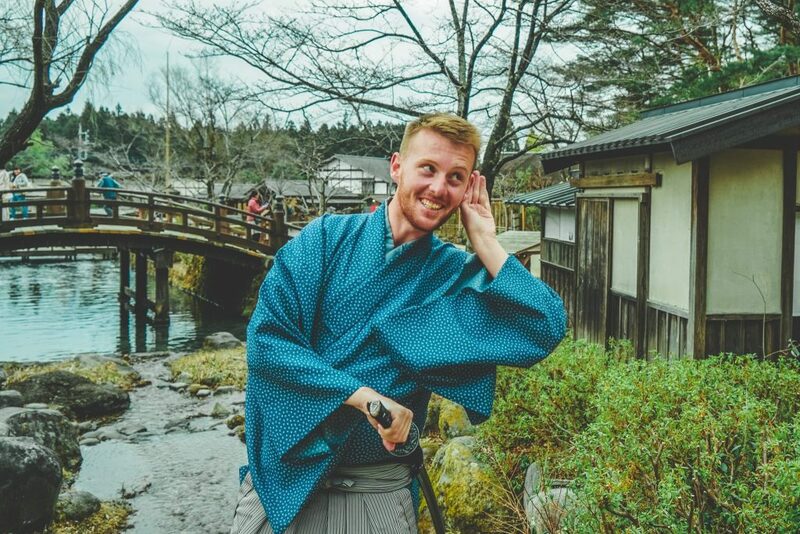 Why not check out my best travel photography from around the world! 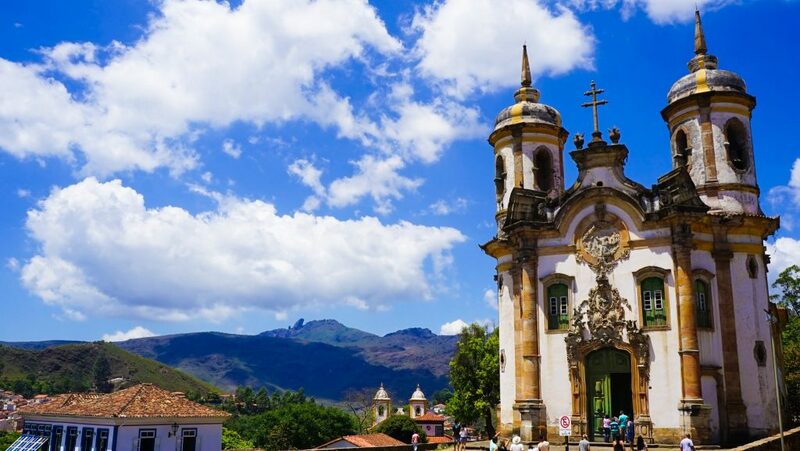 Today Ouro Preto is once again alive, re-born as a bustling tourist city and university town full of culture and traditions. Something is always happening on and as you saunter through its cobblestone streets you feel as if you are transported back in time. Cafe’s and restaurants abound here as well as museums – there is plenty here to justify more than a day trip, and if you have a car the wider area provides plenty of significant sites to keep you occupied for a few days! 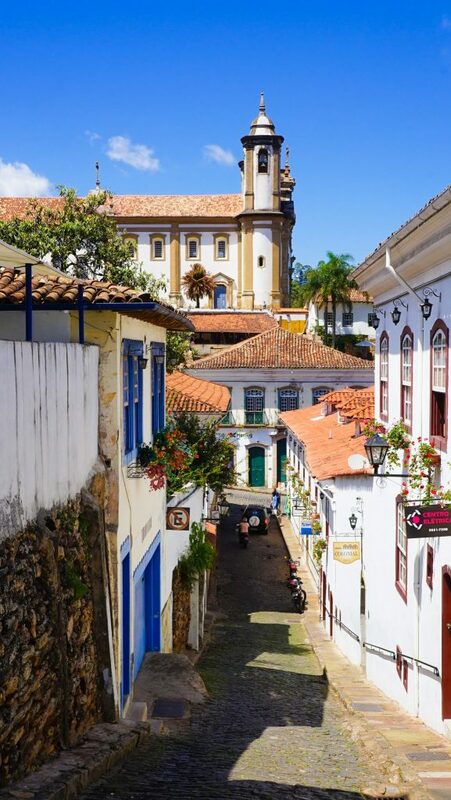 If you are heading there by bus (2 hours from Belo Horizonte main station, leaving hourly during the day) I personally would recommend an overnight – or two days if you wish to catch the train to nearby Mirianas. If you go I absolutely insist you stay at one of my all-time favourite guest houses – Pousada São Francisco da Paula. The view of the old town through the jungle is just pure magic, the rooms are nice and comfy, the owners are extremely friendly and it has a wicked good breakfast! 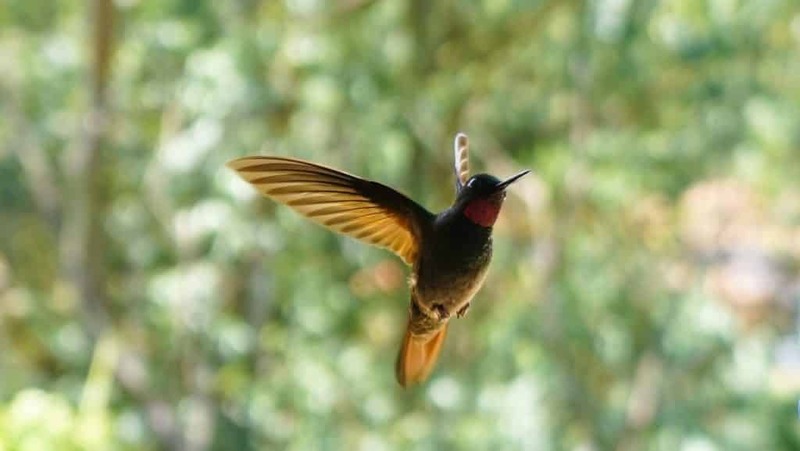 I think my favourite memory of Ouro Preto was just enjoying dinner and a beer from the terrace, watching the hummingbirds zip and play as the sun sets! And if your not convinced – Pousada São Francisco da Paula is the closest guest-house to the bus station, secluded in a forest grove, meaning you don’t have to lug your luggage up and down the steep city streets! 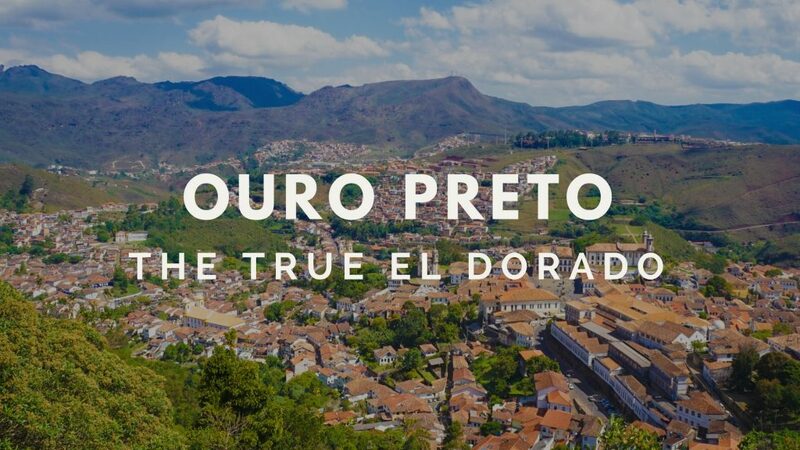 I hope you have enjoyed this history of Ouro Preto in Brazil – The True El Dorado! It’s a magical place and well-worth the effort to get to! For more travel inspiration in South American please check out my posts about that one time I bonded with a Galapagos Sea Lion, exploring the Amazon in Peru or adventuring in Easter Island! Like it? How about pinning it so others can find it too!